BBC Children in Need has committed a total of £19,913 in new funding to two local groups working with disadvantaged children and young people across Cardiff. This latest boost from the Charity’s small grants programme brings the total invested locally to more than £1.5 million. Recipients of the funding include Pentrebane Zone which has received a grant of £10,000 to provide a woodwork-based activity programme for children and young people living in areas of deprivation in Cardiff. Through regular scooter and bmx ramp building sessions, alongside cookery and craft activities, the children and young people will feel more confident and engaged with their community whilst improving their life skills. Elsewhere, Seren in the Community has received £9,913 to provide free play sessions for children and young people living in areas of deprivation in Cardiff. Delivered from the Splott Play Centre, sessions will encourage the five – 15 year olds to play individually or as a group helping to increase their confidence and build more positive relationships whilst improving their physical health. Speaking of the new grants, Jemma Wray, BBC Children in Need National Head of Wales, said; “In the coming months, these projects will be working hard to help disadvantaged children and young people in Cardiff, overcome the challenges they face in their young lives. All thanks to our supporters who donate their time, money and energy to help raise money for the Charity and make this all possible. 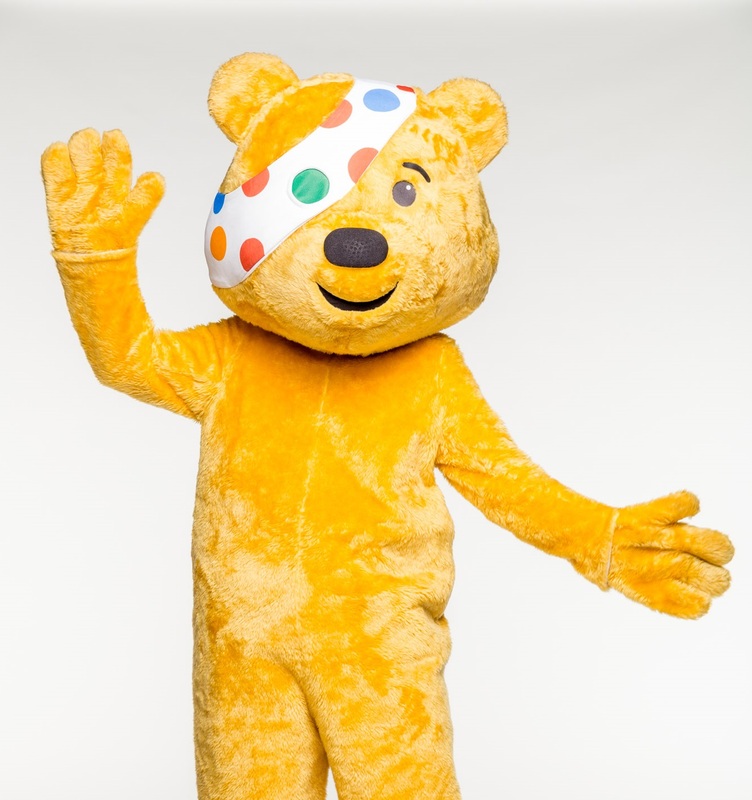 BBC Children in Need relies on the support and creativity of thousands of fundraisers and supporters across the UK. Whether raised by baking cakes, going on rambles, putting on quizzes or taking part in dress up days, all the money raised helps make a difference.